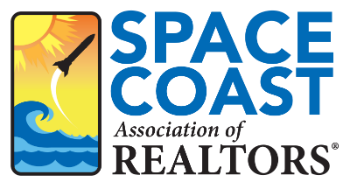 Beyond the Velvet Rope, Working with the World's Affluent 3 CE - Space Coast Association of REALTORS® Member Site. Whether you are currently working with affluent clientele or seeking to break into this niche, this course was designed with you in mind. Learn proven strategies to identify, connect with, and exceed the expectations of some of the world’s most demanding, knowledgeable, and intimidating clients. Covered topics include buyer/listing presentation best practices, how to build an all-star team that dazzles, and how to turn your clients into your greatest brand ambassadors. Walk away with action steps to implement within hours of learning and move yourself and your real estate career Beyond the Velvet Rope.